Are you ready for a new adventure and a business of your own? 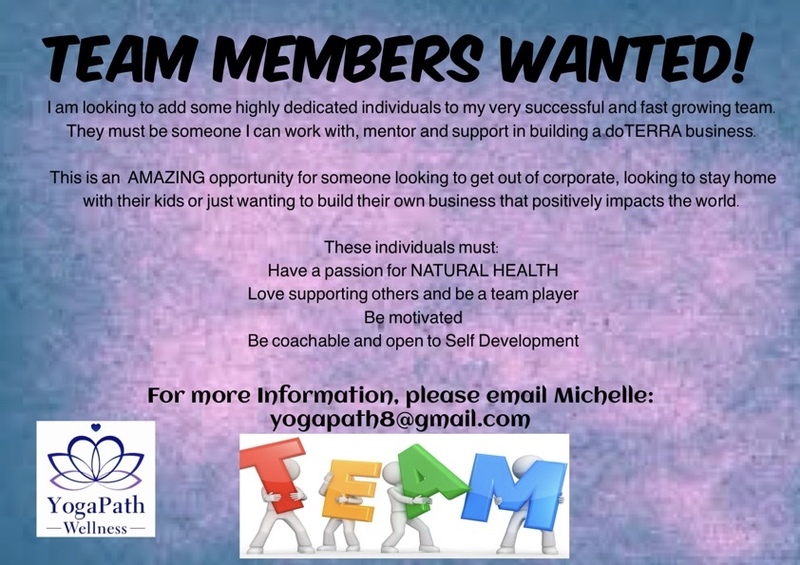 I’m currently accepting applications for leadership positions on my essential oil wellness team. My team is growing faster than ever, and I’m looking for motivated individuals that I can take on this adventure with me. Owning my own business has always been a blessing for me; being able to help people in many different ways, creating new relationships and “Being the Change I wish to See”. 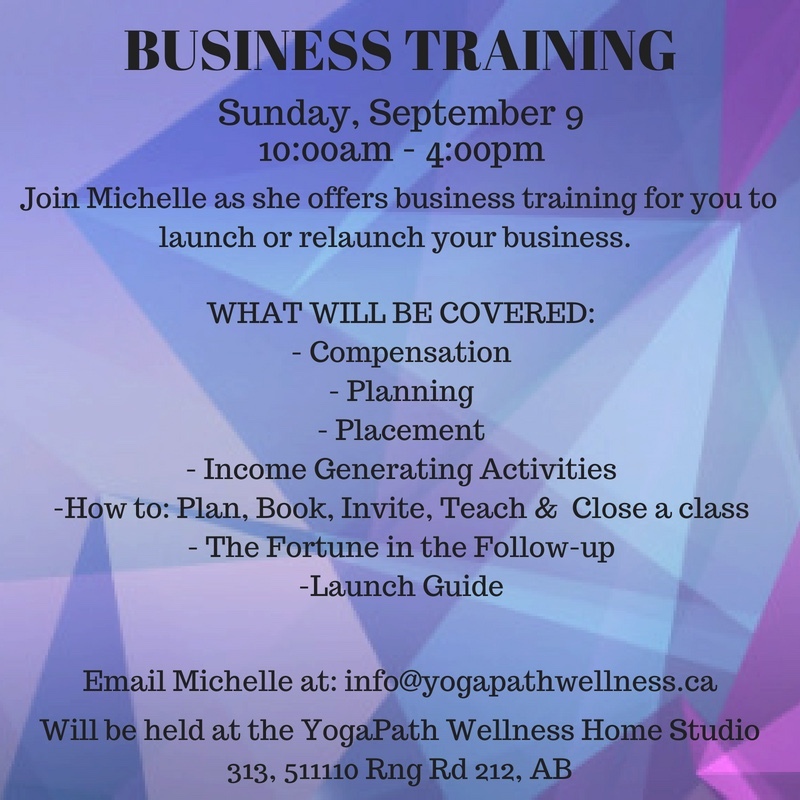 This business allows me the freedom to earn an income on my own terms while sharing all of the things I am passionate about: yoga, meditation, and essential oils. These oils have drastically transformed not only my life, but my family and friend’s lives as well, which is why I am eager to share this information with as many people as I can…and that is why I need help! There are a lot of people to talk to! Intensive coaching with me–it is my goal to see YOU succeed in your business. I have access to some amazing individuals to help me help you! Advice on sharing oils through blogs, websites and social media. 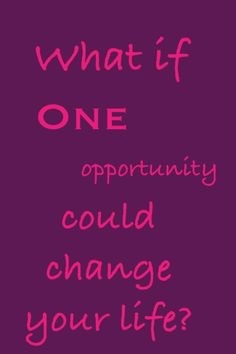 The opportunity to create real residual income from your very own home-based business. Access to my classes and programs through YogaPath and the option for me to speak at any of your events about Health and Wellness.